Although we still have a few "official" weeks of Summer left, this really feels like the last week of Summer for me. Labor Day weekend always seems like the good bye party for Summer. 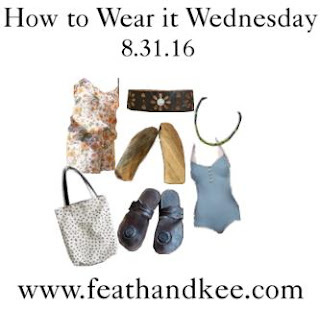 The out fit for this week is all about soaking up those last lovely rays of sunshine in comfort and style. Despite my distaste for inhaling sawdust, thing that keeps me going back to Bryan's scrap pile, are projects that turn out like this. This pair of Birch earrings from our shop started out as a planned charm, but ended up becoming something entirely different. This classic suit from 1979Swimwear is handmade from high quality nylon and available in a low or high cut leg. 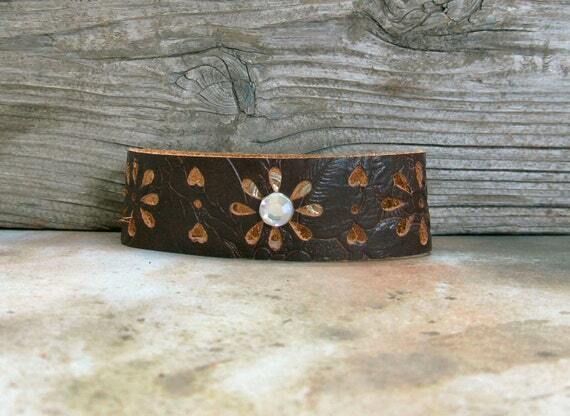 This adjustable leather cuff from MontanaMagic features a sparkling rhinestone and a pretty hand-punched design. 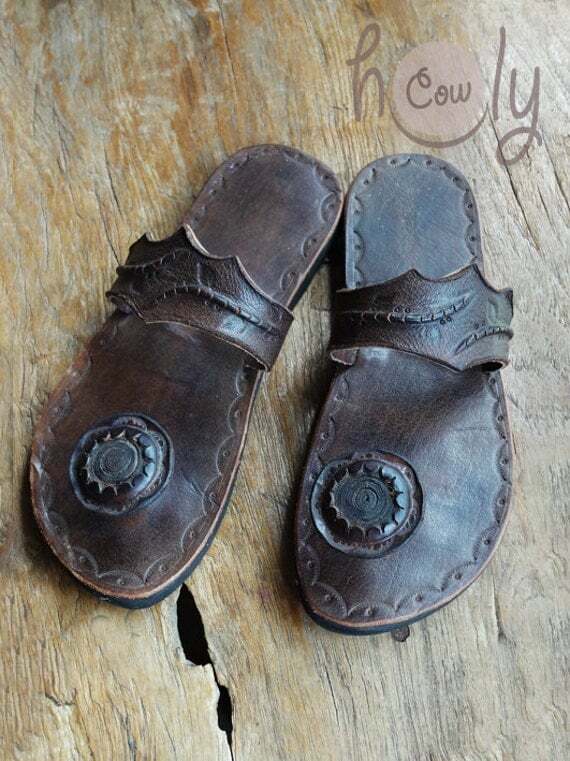 Made to order from Holy Cow Products, these sandals are made from full-grain leather. They have a layer of soft foam and a rubber sole for ultimate comfort and durability. 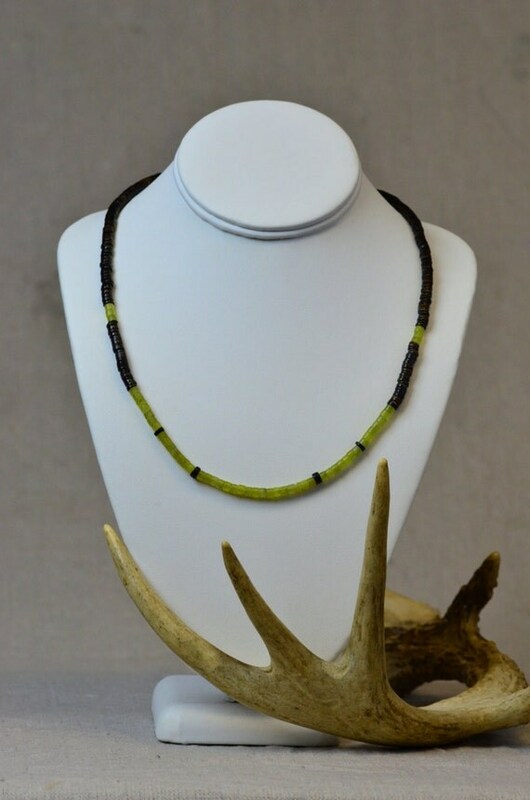 Jade and deep brown penn shells make up this lovely choker from Little Bit Crazy. Short Set from Cloud Hunter Co.
A California Poppy print on cotton-silk blend fabric is a lovely combination only enhanced by this breezy short set from Cloud Hunter Co..
A sturdy cotton canvas tote is always nice to have. 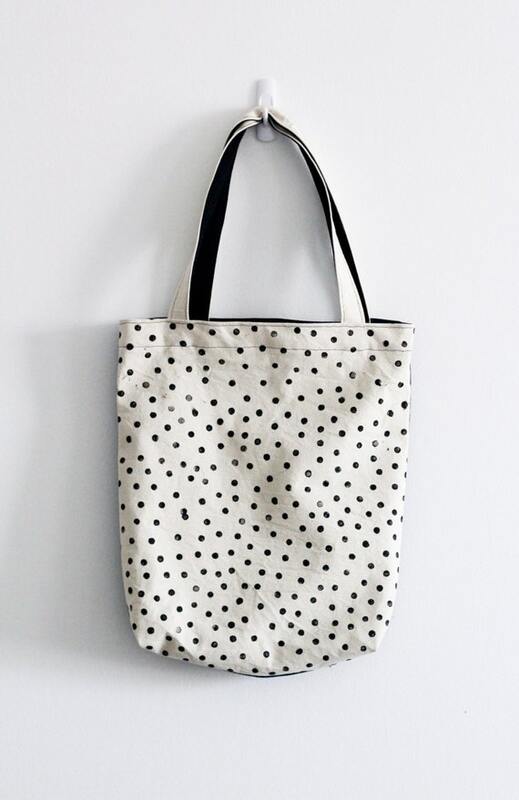 This handmade black and white tote from Mulberry & June has been printed by hand. The girls are into their first week back at school, and we are getting used to the new schedule. 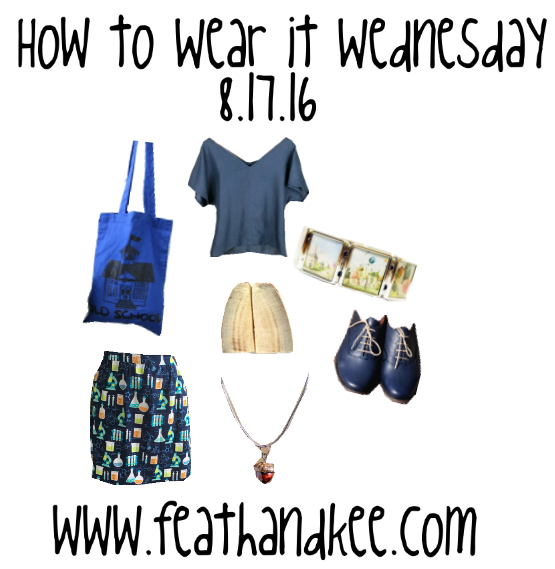 I haven't picked out a girl's outfit in a while, so that is just what I did this week. 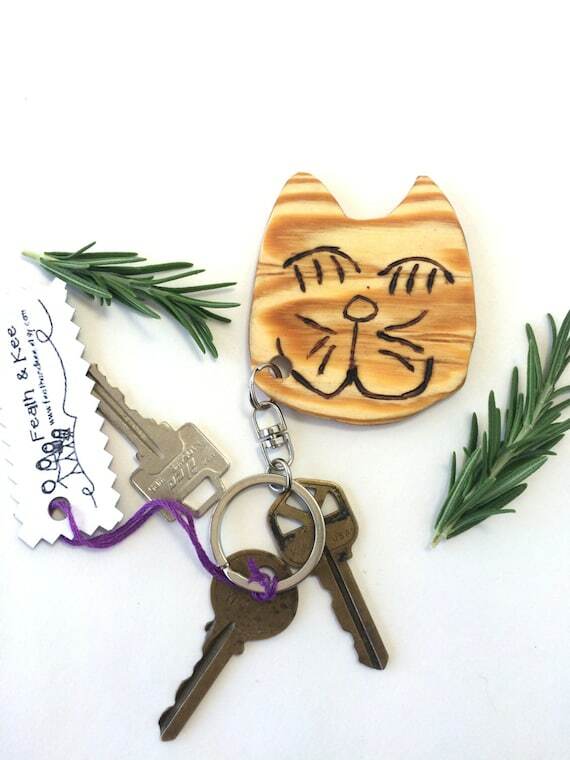 This cute cat key chain from our shop would made a cute backpack charm. There is plenty of room to add a name to customize it. 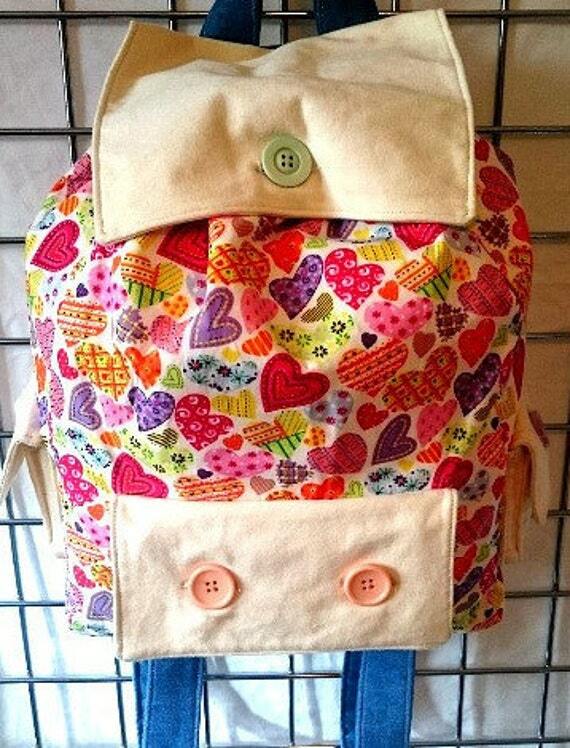 Made from cotton linen, this handmade backpack from Color You Happy has a drawstring closure in addition to buttons. Rainbows just make everything better! These #2 pencils from Duncan Shotton Design Studio are made from layers of recycled paper. "Twinkle" Handmade Shoes from Li'l Aussie Shoe Co. 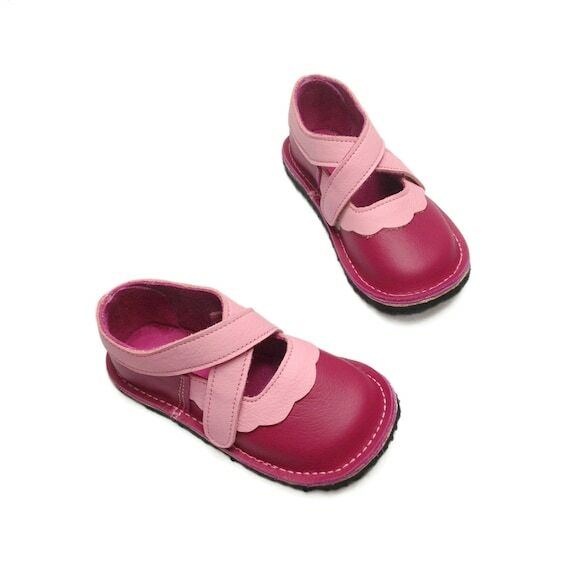 These adorable made to order shoes from Li'l Aussie Shoe Co. are a favorite of mine. They are made from leather with a vibram sole, and available with a suede, or cushioned insole. 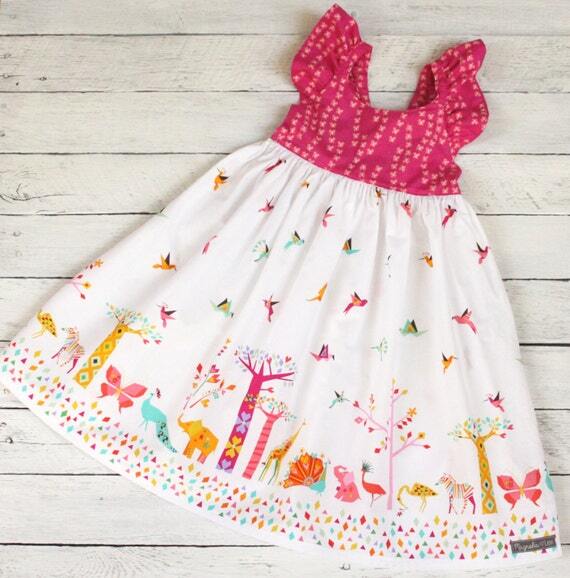 The vibrant print used for this cute dress from Magnolia Lee Designs provide so much cheerful color. 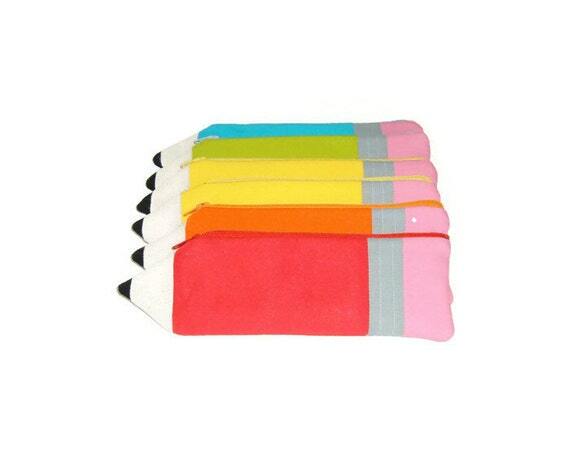 It is made to order, and available in different color combinations. Made to order from cotton and a soft fusible fleece, these clever pencil pouches from Pasque Flower Creations are available in several different colors. 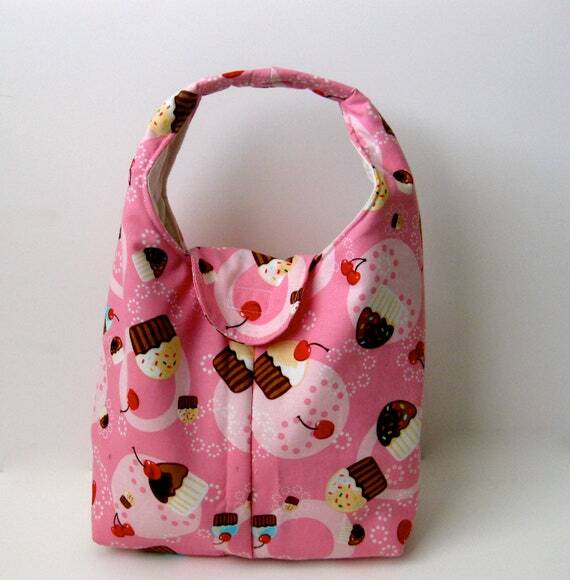 I can not decide what I love most about this insulated lunch bag from Carried Away Bags - the cupcake print, or the fact that you can just throw it in the wash. 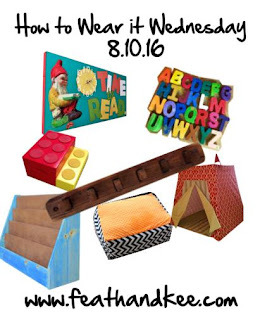 This week I put together a fun out fit for my teacher friends who have spent the past couple of weeks sitting through mind-numbing ahem exhilarating orientation classes, and working their rear-ends off to make sure that their students have a great school year. 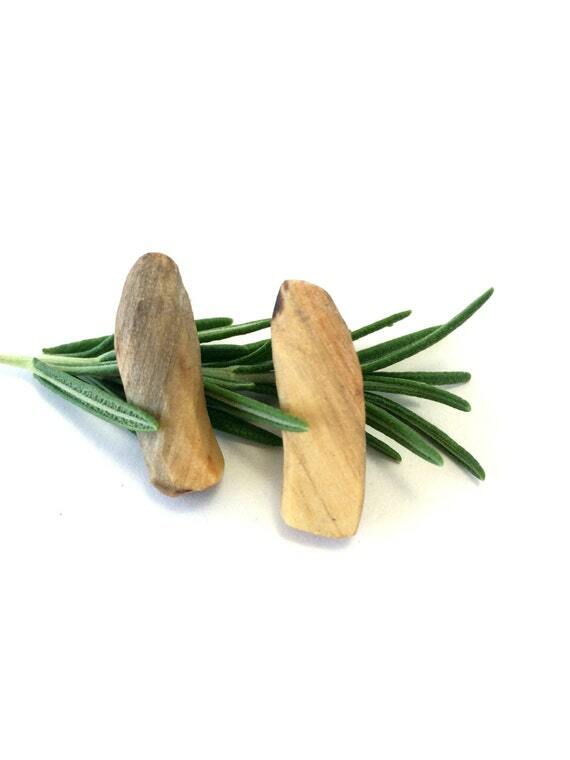 Placed together, these light weight earrings from our shop have a lovely symmetry. 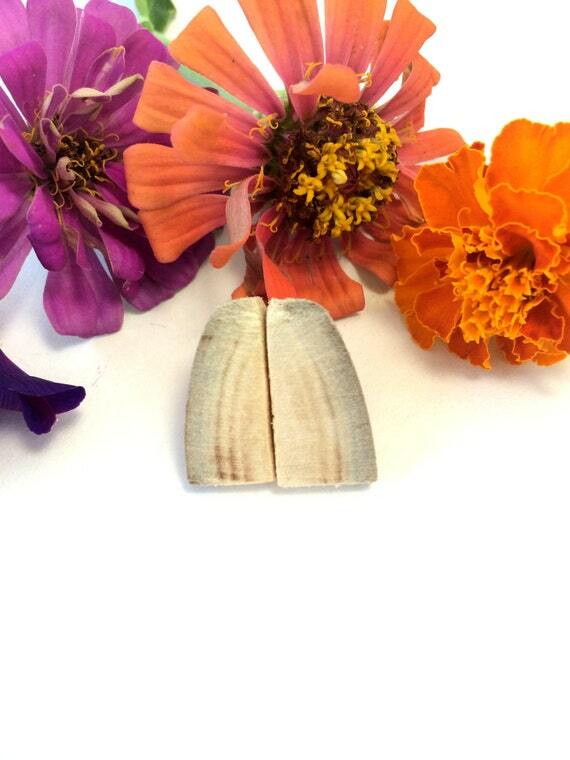 They were cut from the same piece of birch. 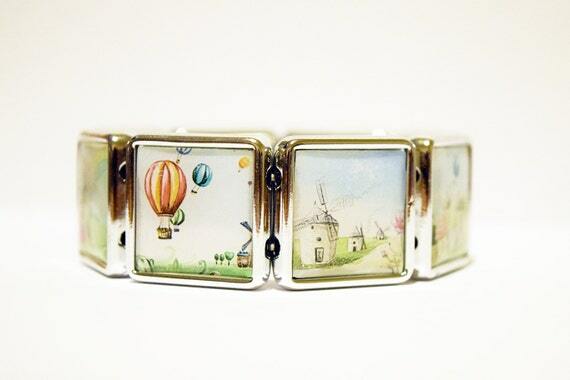 This cute bracelet from Little Miss Made It is made with light weight tiles that feature different scenes of a whimsical countryside. 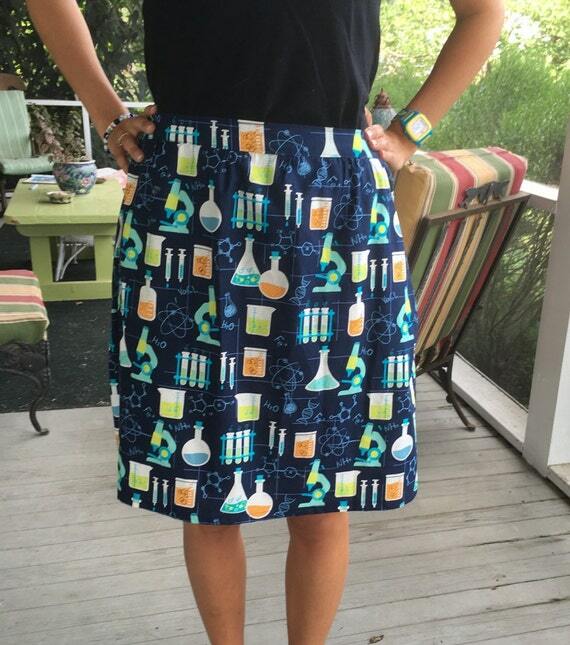 A must have for Science and Chemistry teachers (well at least those who like to wear cute skirts), this skirt from MojoGinny is made to order. 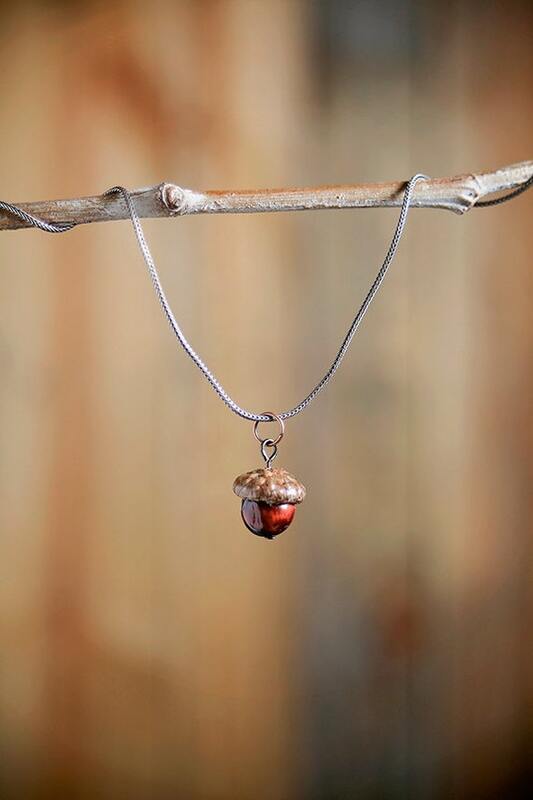 This striking necklace from Nuttier Than A Squirrel is actually made using a real acorn top. It has been sealed with a clear coat to protect it though, and also happens to feature a lovely red tiger's eye bead. 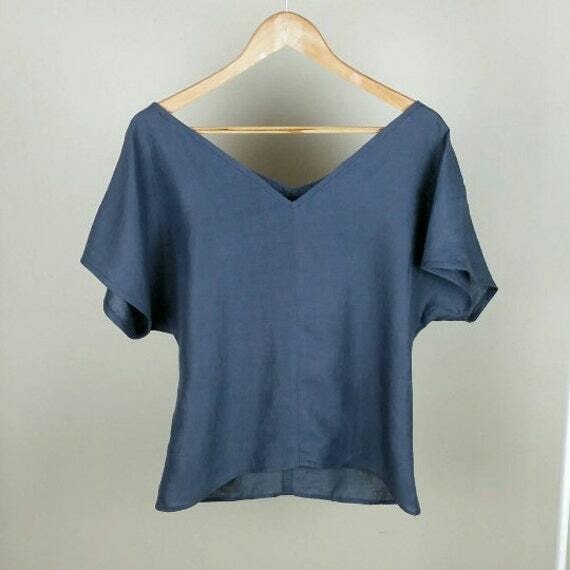 Made from 100% linen, this kimono style top from Linen Creek is handmade to order, and available in indigo, white and taupe. 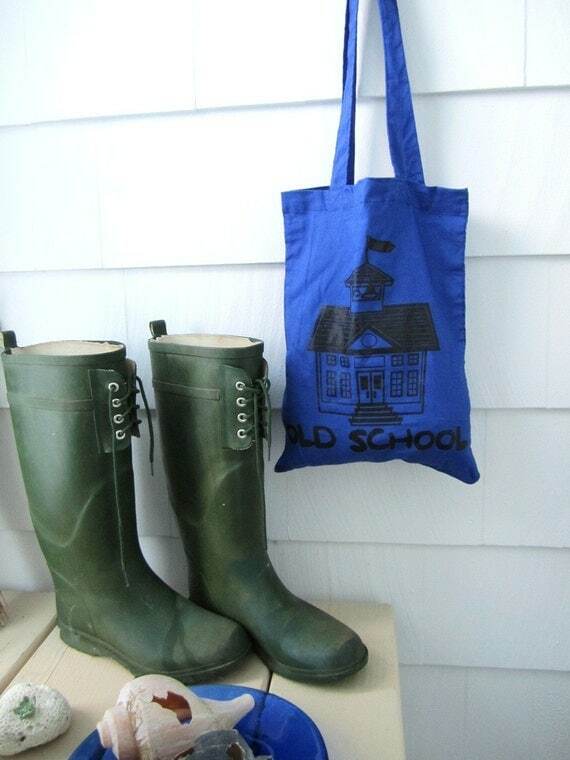 Stash your lunch or freshly graded papers in this hand printed cotton canvas tote from Michelebuttons. It has been heat set so the adorable design will hold up to weather and washings. When you are on your feet for most of the day, it is important to have comfortable and stylish shoes. 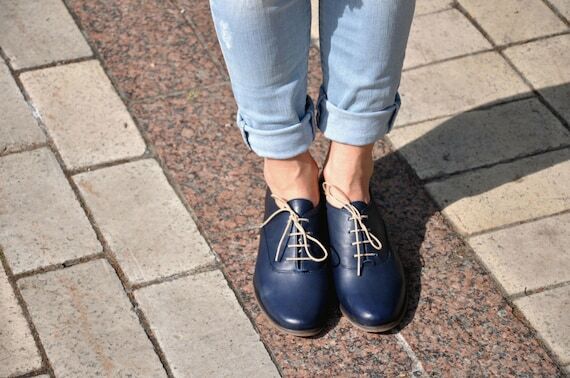 These Oxfords from Julia Bo can be dressed up or down with ease, sure to become a staple in a busy wardrobe. I finally did a behind the scenes video recently. In doing so, gained an entirely new level of respect for those who work in the entertainment industry. Getting the right shot, trying to properly tell the story, is so hard. Not to mention having to watch yourself on camera. This is all before going through the painstaking editing process. You visit our YouTube Channel to like and subscribe for more videos. 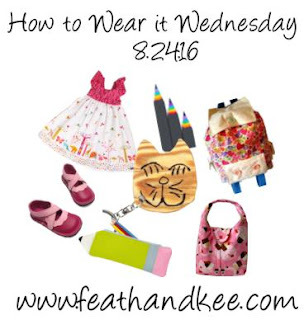 Okay, so this week, I had to put together a back to school post for all of my teacher friends. A lovely place to learn was my inspiration. 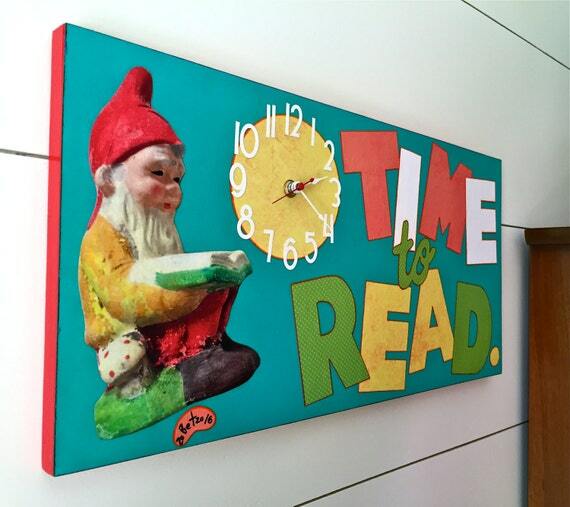 Whether it is a classroom at school or home, or even just fun additions for your home, I hope that you enjoy these finds. 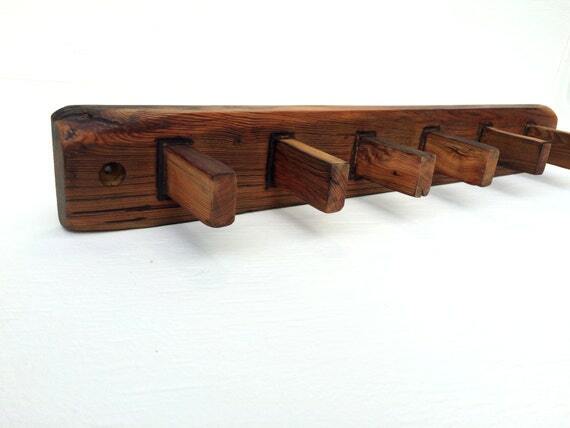 This sturdy hat / coat rack from our shop can hold heavy backpacks with style. 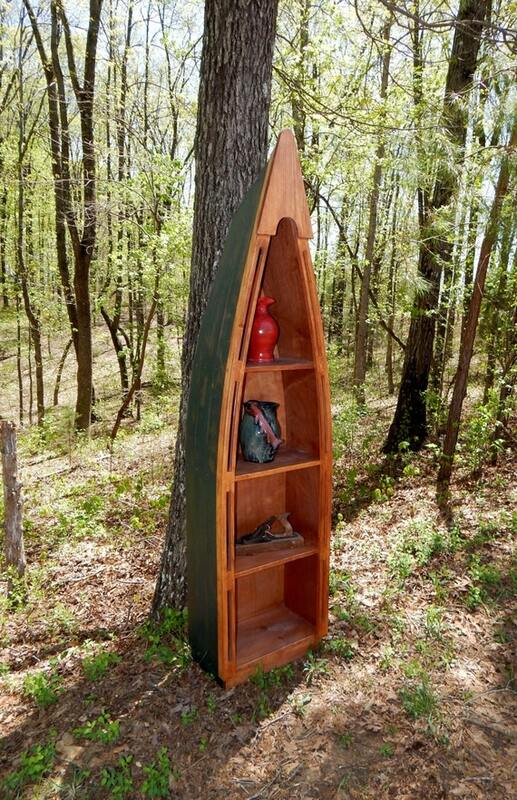 It was made entirely from reclaimed barn wood. Bryan cut and shaped the pegs before joining them to the main piece. It has a linseed oil finish. Kids will have an easy time putting books away with this bookcase from Spare Time Wood Designs. Each bookcase is made to order, and they have several different finishes to choose from. They only use low voc products, which is great for little and big people. This bright and cheerful step stool from Wooderful Creations is made to order, so you can request different combinations of non-toxic paint to customize your order. I love how the felt pads provide a non-slip surface. This cute hideaway from Suite Dream Creators would be great as a reading nook, or for imaginative play. 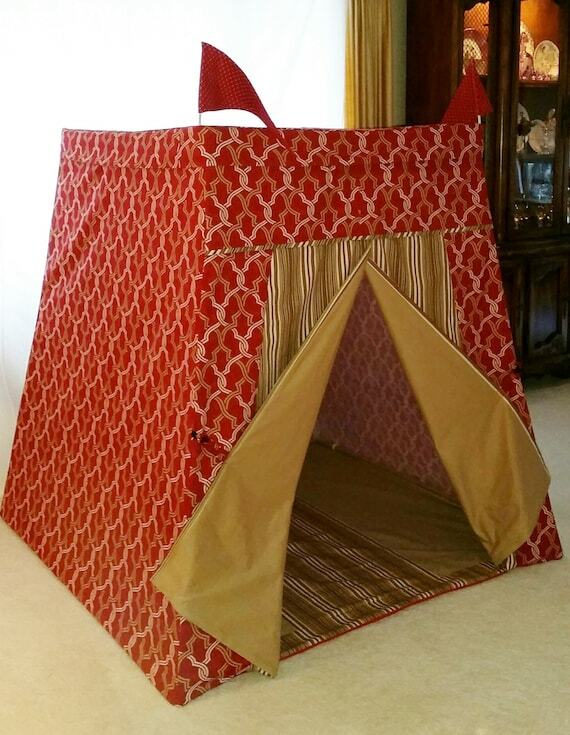 It is made from heavy duty fabrics and has a pvc pipe frame. 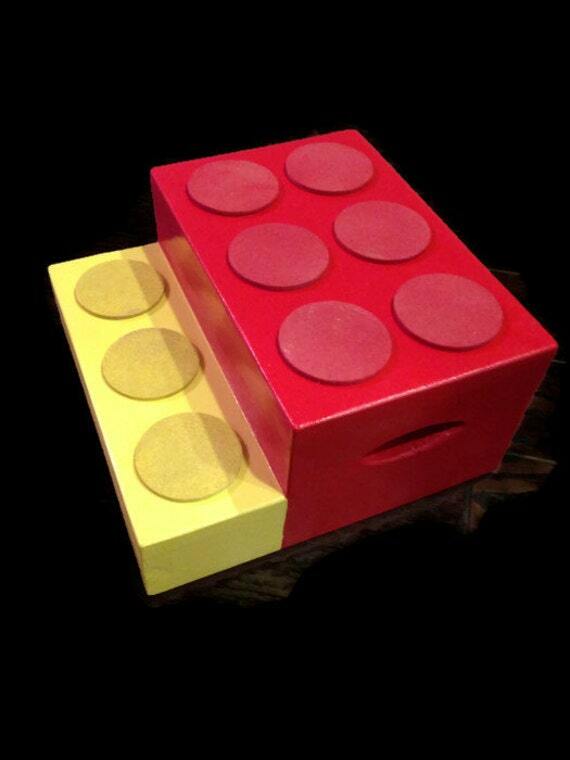 So while it is easy to assemble and take apart, it should withstand years of enjoyment. Stash away stuffed animals, comforters, or just add a couple of pillows to this clever floor lounger from Finkie Futon. 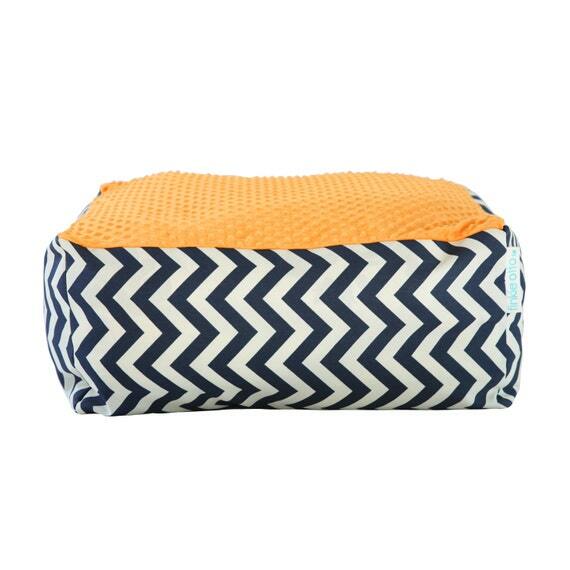 It is made from canvas and high quality minky material, and is sure to be a favorite spot to sit. Eeek so cute! This sign from Yats Domino would be so awesome for a reading teacher, or for your kiddos to keep track of how long they have been reading. The sign is solid wood that has been decorated with the artist's work and the clock uses a AA battery, so it can be placed anywhere. How irresistible! Order the entire alphabet, name, or special word. 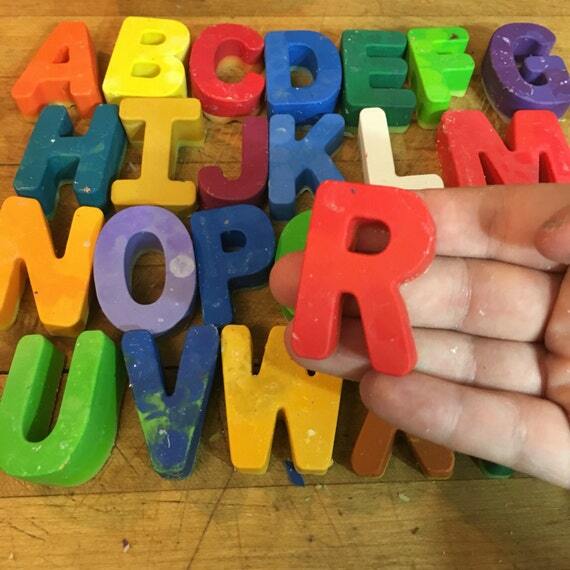 These alphabet crayons from Lolly Birds are made from non-toxic, recycled crayons. I have ordered from this shop before, and they do great work. Yikes! It's August! 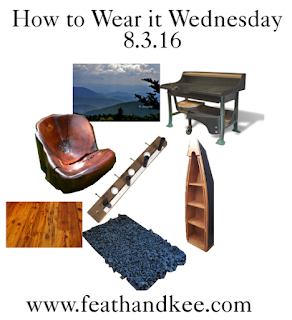 This week should have been a back to school post, with everyone either back in school, or well on their way. I guess in a way this could be a back to school post. It is always nice to have a great area to get your work done, and this week I have put together a great study. 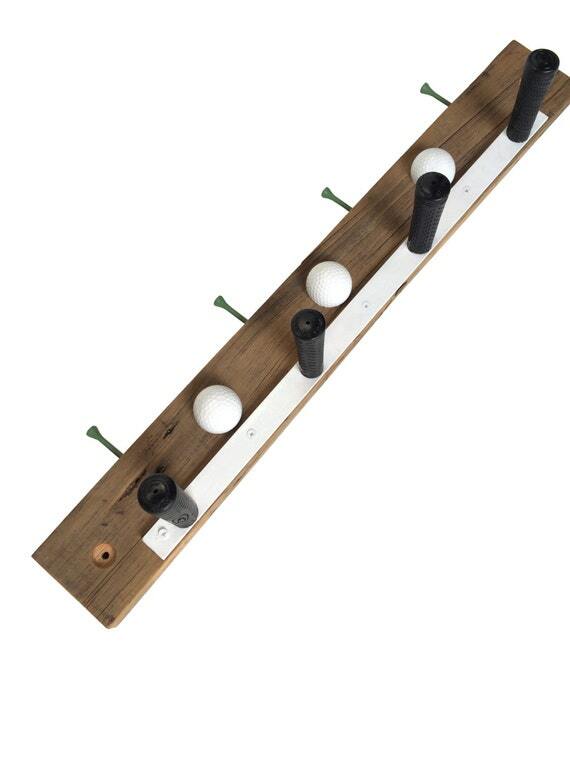 A new addition to our shop, this hat / coat rack was made using barn wood, recycled golf balls, golf club handles, and tees. 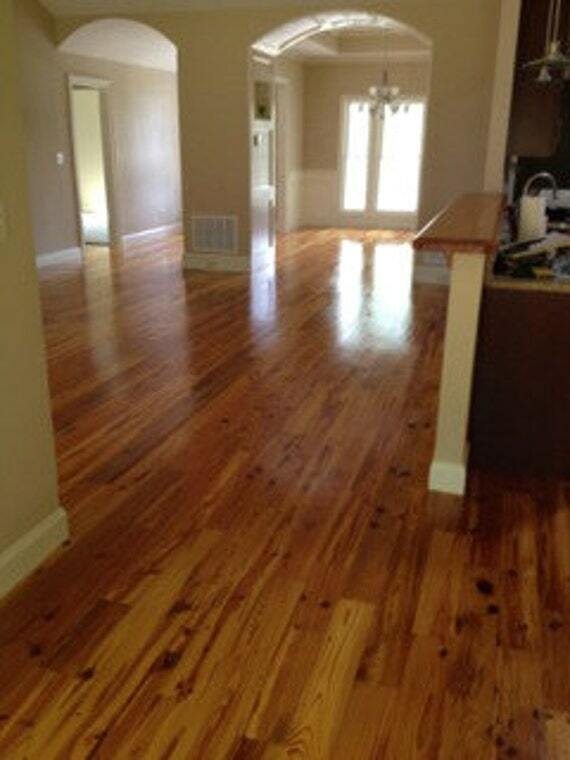 This beautiful Heart Pine flooring from CarolinaMoulding was reclaimed from an old factory. 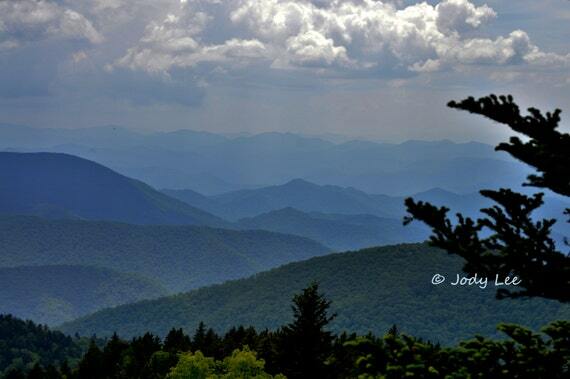 Jody Lee, the owner of Putter Paws took this peaceful photograph along the Blue Ridge Parkway. She is offering prints in various sizes and two different finishes. 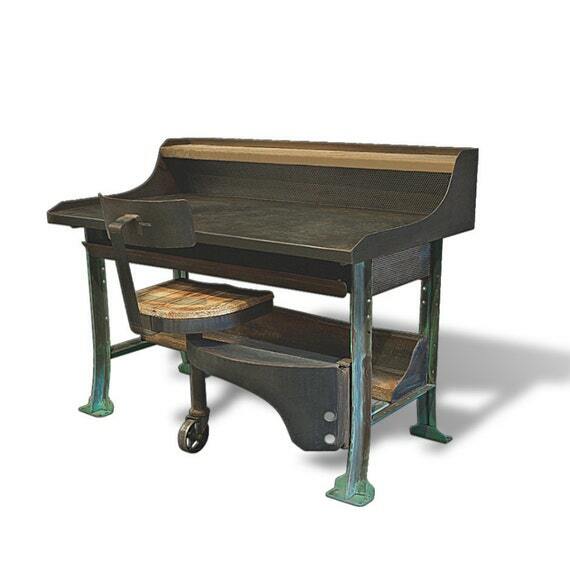 The Charlie Worktable from Oil Field Slang is made from reclaimed barge wood and refinished, vintage factory work bench legs. The swing out seat is just awesome. 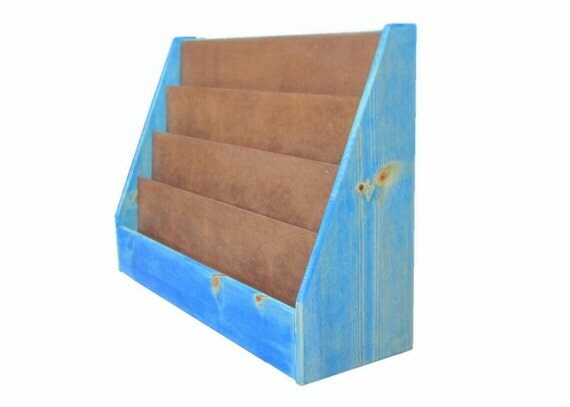 This unique bookcase from Rustic Reproductions is made to order and available in a variety of finishes. This luxurious rug from Broadwick Fibers is made to order in a variety of sizes and colors. 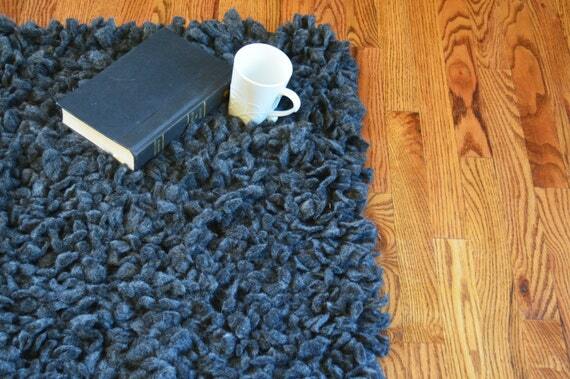 It is made from superfine Alpaca fleece from a herd owned by a family in Scotland. Each knot is hand tied to ensure durability. So when Bryan and I work, the kids are usually close by. That got be to thinking that there needed to be a kid spot in this office. 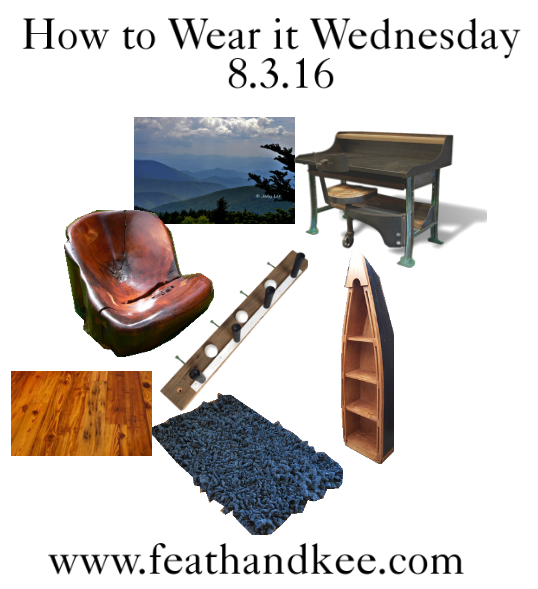 The Comfy Reading Chair from Keep Furniture is perfect. 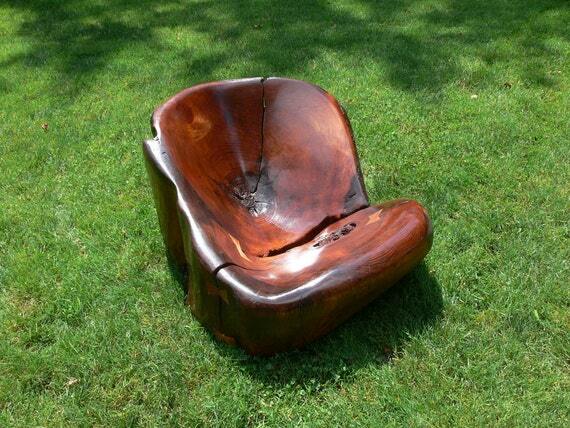 It was made from a Pine tree that was blown down in a storm. I can just imagine how wonderful it would be to curl up in this chair and read and afternoon away.